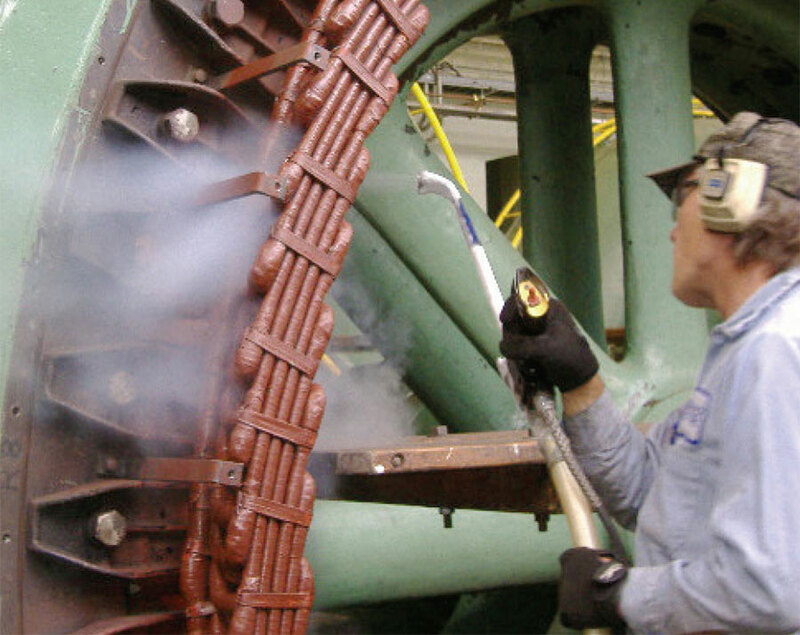 Moving from emergency costs and unplanned downtime to planned maintenance cuts your operating costs. We can also help you lower capital spending with extended system and component life. 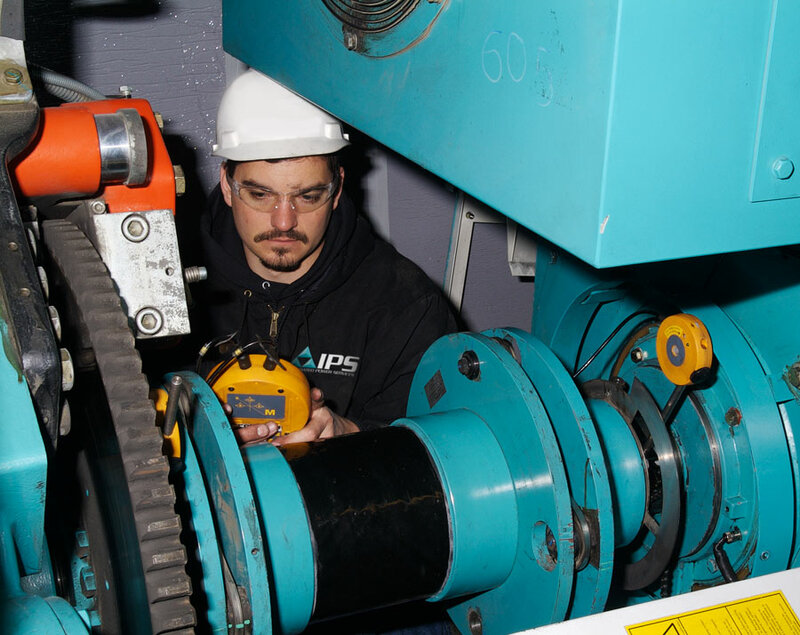 Our IPS field service technicians use state-of-the-art technologies and test equipment for the most accurate predictive and preventive maintenance results. 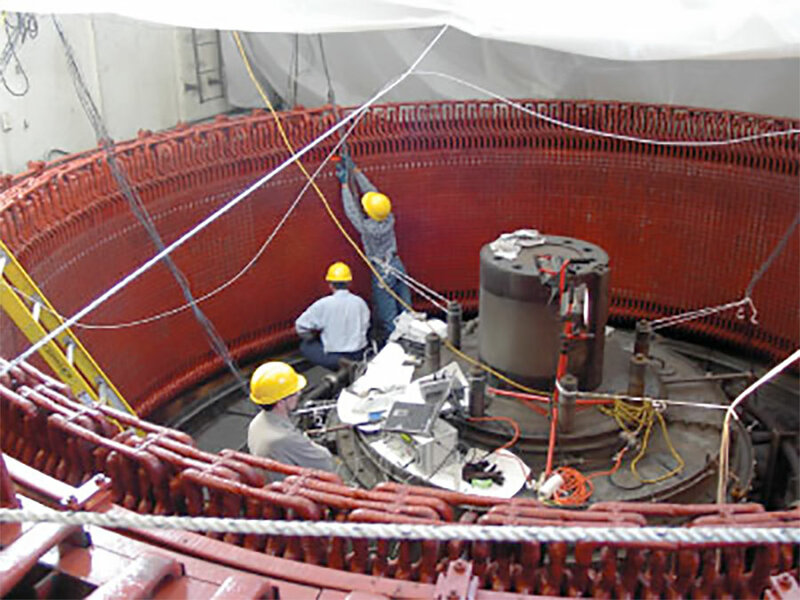 IPS also provides end-of-warranty inspections for your repair or replace decisions. Together, we can deliver signification improvements in your operation’s productivity and return on investment. This new diagnostic technology measures deflection, displacement, movement and vibration invisible to the human eye. It quantifies any movement of mechanical or structural assets with the same accuracy as a contacting displacement sensor. MAT lets us identify and solve problems in the field quickly, with IPS engineers reviewing the data remotely and collaborating with our field service technicians.